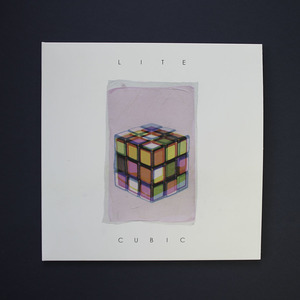 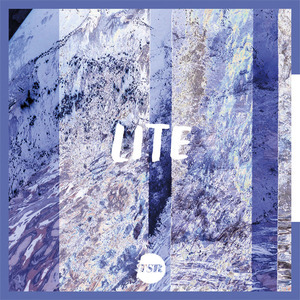 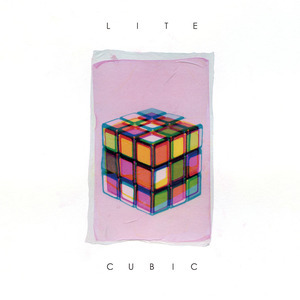 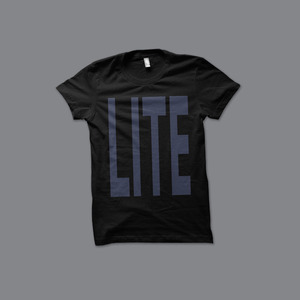 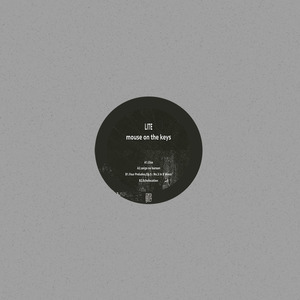 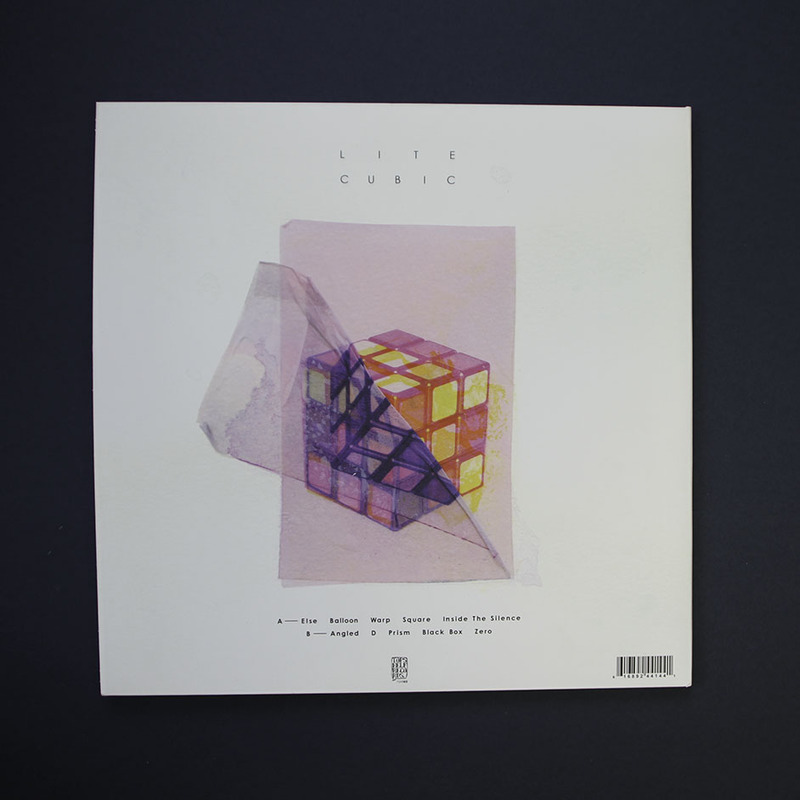 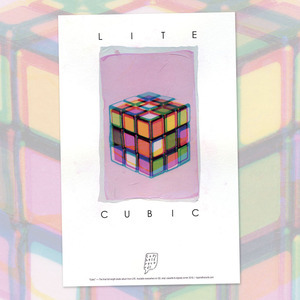 LITE—one of Japan's most prolific math rock quartets—marry machine-like precision with just the right amount of melodic gravitas on their fifth album, Cubic. 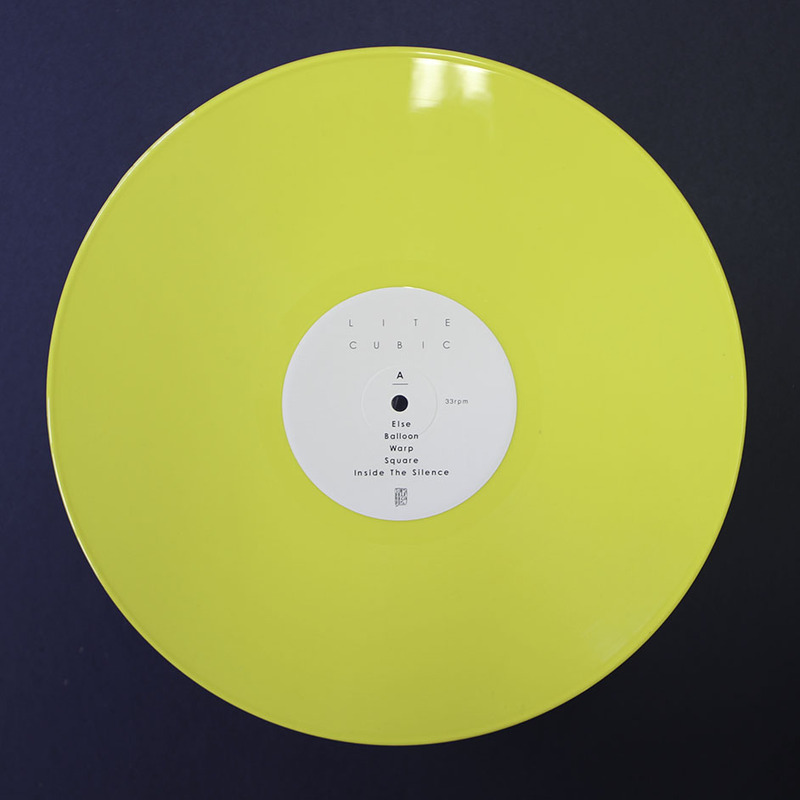 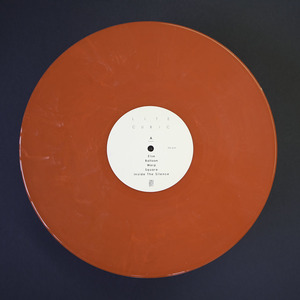 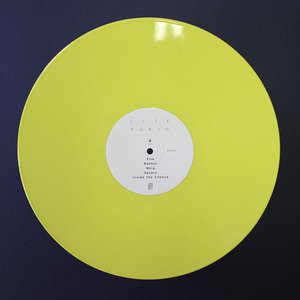 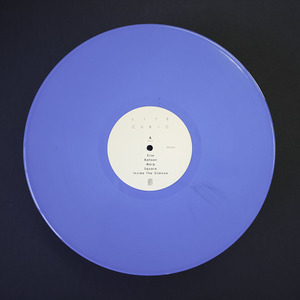 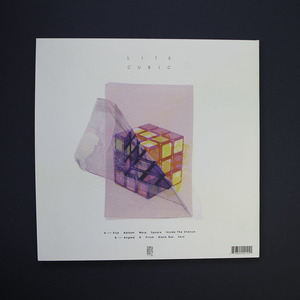 With a clear modern electronica influence, the album brings the clean shimmer of Battles to the classic technicality of jazz and progressive rock. 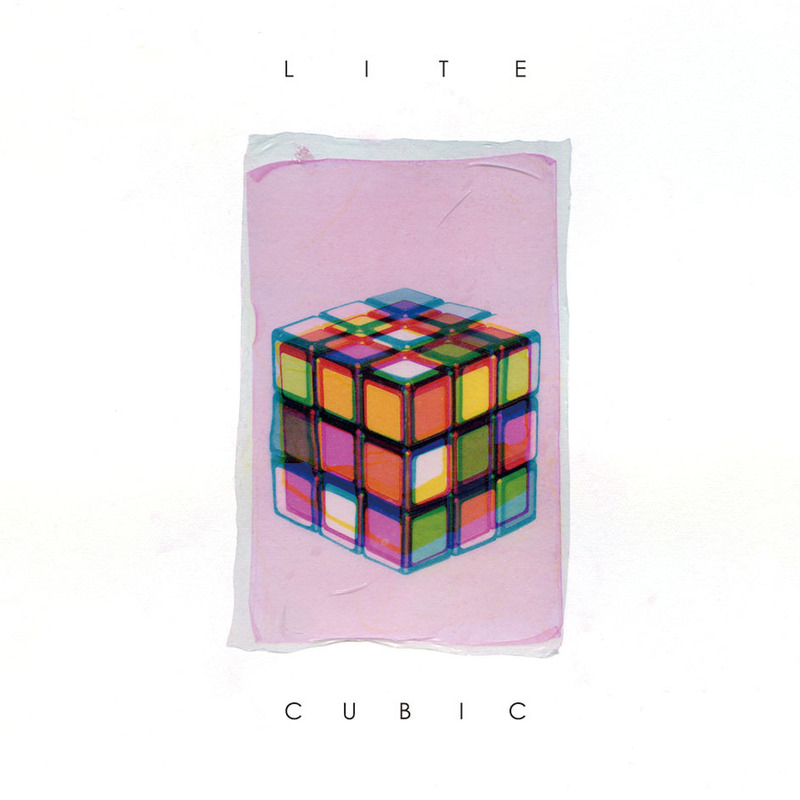 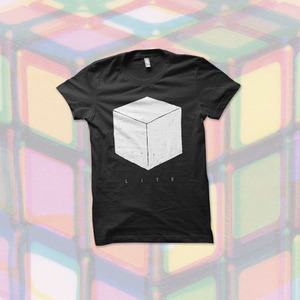 Considering Cubic was mixed by Keith Souza (Battles) and mastered by Heba Kadry (!! !, Prefuse 73, the Mars Volta), it makes a whole lotta sense. 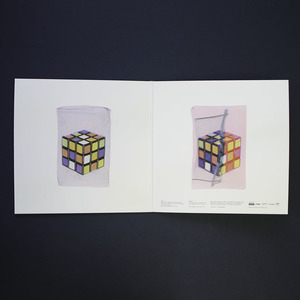 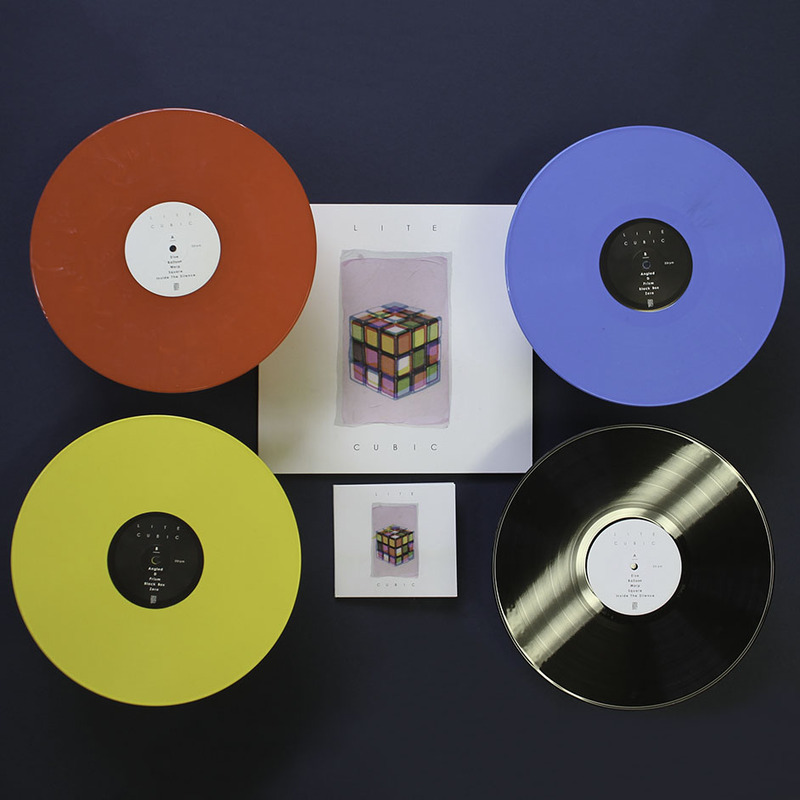 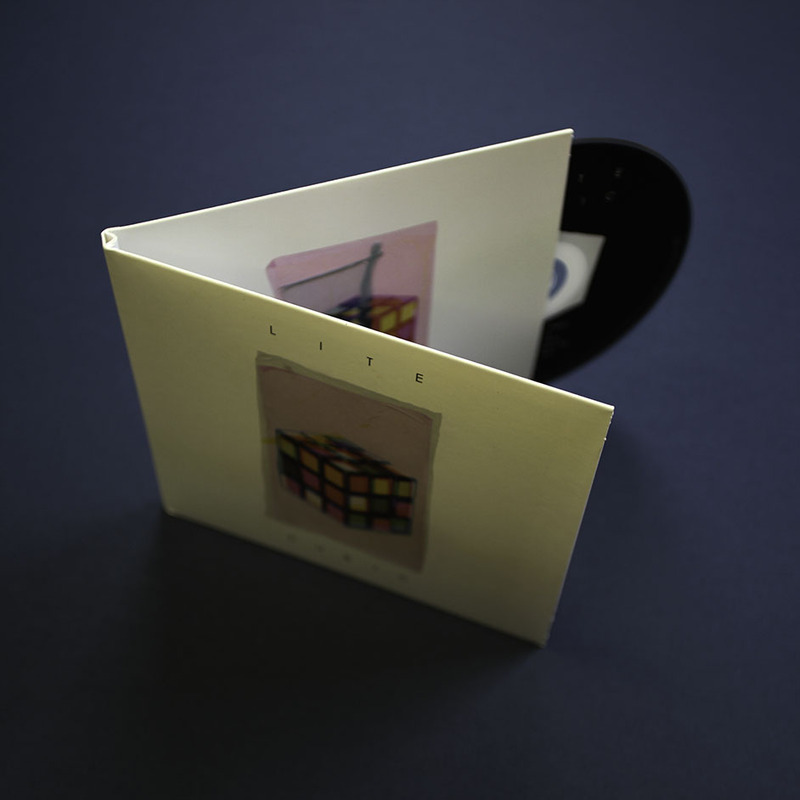 Gatefold vinyl including folded album artwork poster of a distorted Rubik's Cube in first pocket. 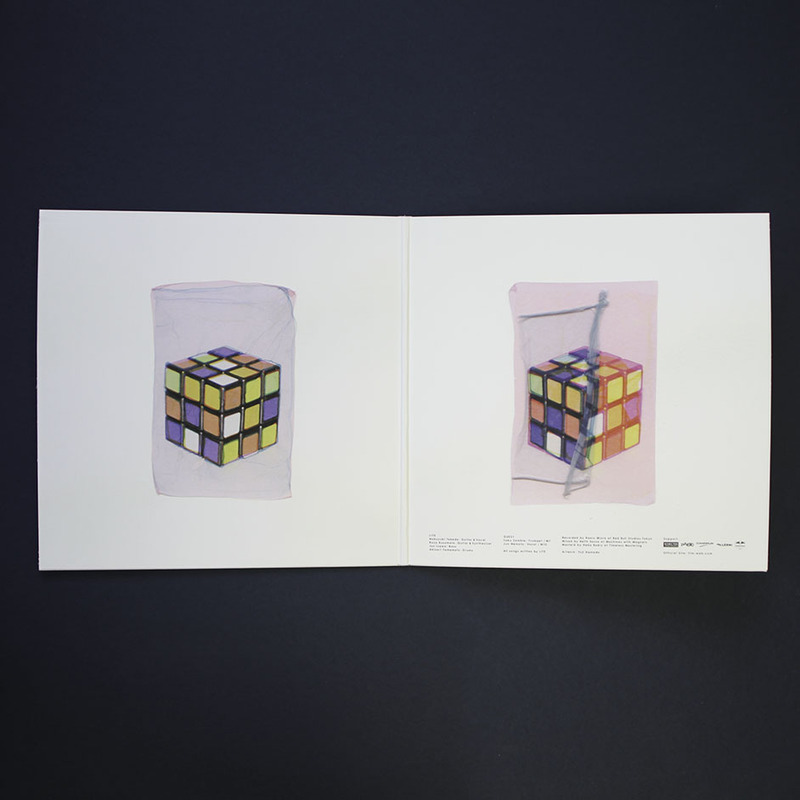 All art showcased inside cover created by Yuji Hamada.